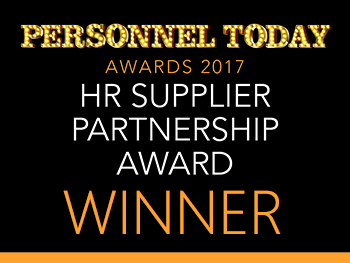 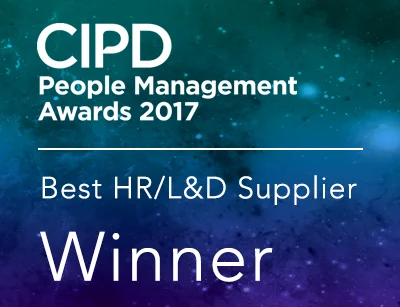 In September we won CIPD’s Best HR/L&D Supplier award and I’m delighted to announce that last week we also won Best HR Partnership in the Personnel Today Awards. 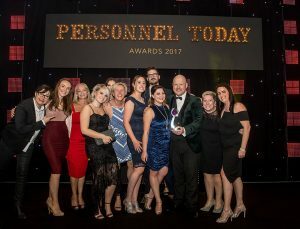 We had a great night down in London at Grosvenor House and after a lot of champers had very bad heads the next day! 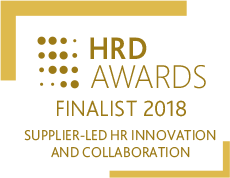 I’m also very pleased to say that we’re finalists in two other awards as well! 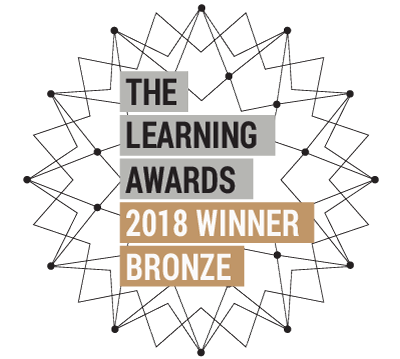 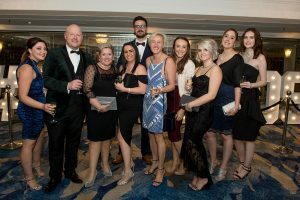 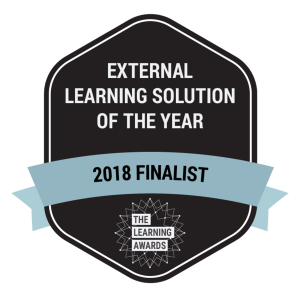 The Learning Awards for Best External Solution and the HRD Awards for best Supplier-Led Innovation & Collaboration – we find out if we’ve won in February 2018.